This tape has quickly become my favorite. Sticks where you put it. Texture last longer than others that I have tried. Tape can be difficult to insert --- if it's too flexible. This was an easy tape to install, plus it's easy to take out and leaves very little residue behind. 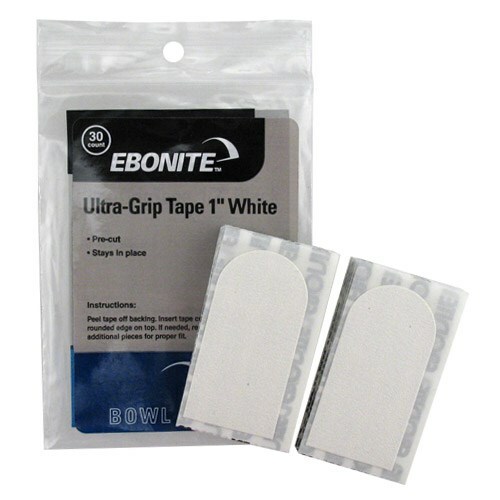 Due to the time it takes to produce the Ebonite Ultra-Grip Tape 1" Textured White ball it will ship in immediately. We cannot ship this ball outside the United States.